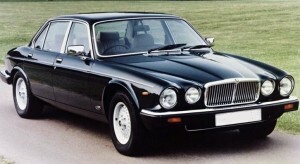 The Jaguar XJ6 2 (late models) and Series 3 cars were fitted with an enhanced braking system which was also used on the XJ12 and earlier XJS models. This used a larger brake pad and a 4 piston version of the Girling brake calipers found on most contemporary Jaguars. However, partially due to the wheel size , these cars continued to use the relatively small 284 x 24mm vented brake disc. To help rejuvenate the brakes of your late model XJ6 series 2, Series 3, XJ12 or XJS (with four pot Girling calipers) we can now offer an uprated and oversize performance brake kit which utilises our ExCel 6 pot caliper. This will transform the braking of your Jaguar. 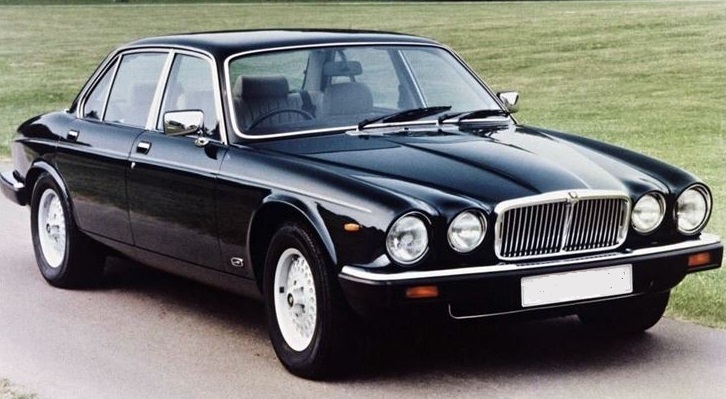 As with all of our brake upgrade kits, the Jaguar XJ6, XJ12 and XJS options can be installed without permanent modification to the car. However, due to the increased size of the two part disc you will need to fit 16″ wheels. The calipers are carefully sized to ensure they remain compatible with the existing brake master cylinder and servo assembly. All kits are supplied with braided stainless steel brake lines.